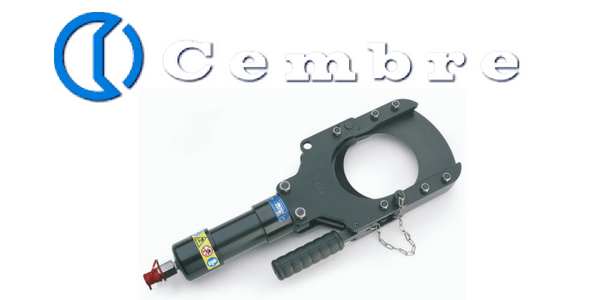 Cembre TC120 is a hydraulic cutting head tool with a male automatic coupler for connection to a hydraulic pump with a working pressure of 10,000 psi max. TC120 cutting head’s blades are manufactured from high strength special steel, heat treated to ensure a long service life, and the shape of the blades provides a “clean” cutting of the cable. 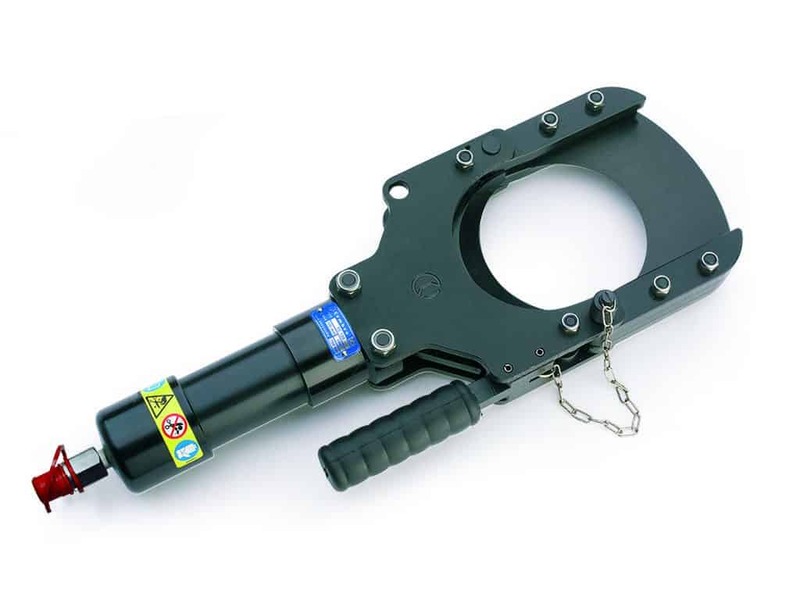 The tool weighs 9.5kg and has an application range suitable for cutting copper and aluminium cables having a maximum diameter of 120mm. Operate the pump to advance the lower cutter blade. 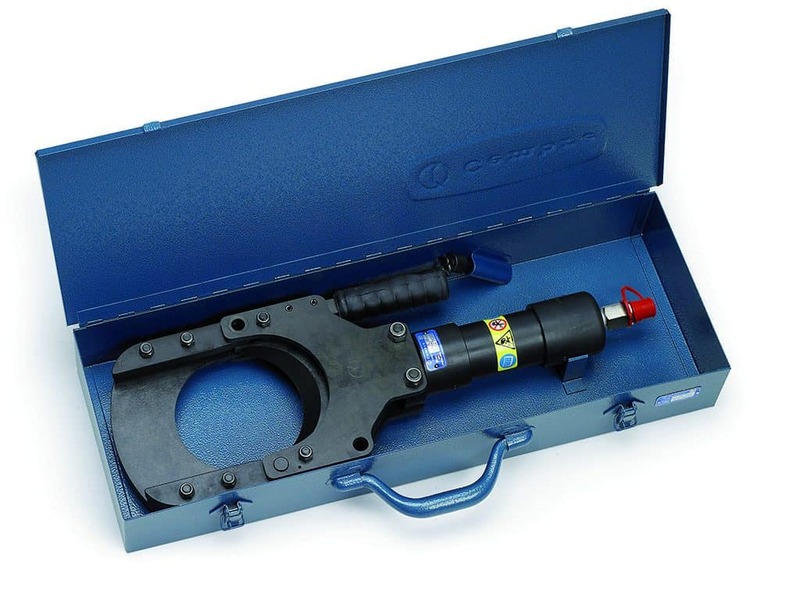 Cembre TC120 cutting head’s oil pressure must always be released before disconnecting the head from the hose. All maintenance operations must be performed with the head disconnected from the hose. 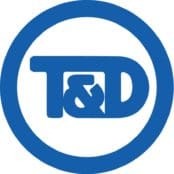 TC120 is robust and requires minimal daily maintenance.